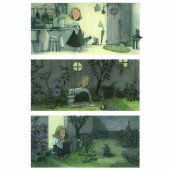 About Maya Miyama : Maya Miyama as an illustrator was born 1978 in Tokyo. She is still enchanted by the spirits, nature and music, then fall in love with juvenile literature of Northern Europe since childhood. Graduated from Musashino Art University, had worked as children's fashion magazine editor. Learned about children's book from Kitty Crowther as Belgian author illustrator and Gita Wolf as the represent of Tara Books that is Indian Publisher. Colored pencil and pen, sometimes photoshop is her mates for the creation. I think that All living things have a heart can live with joy. Art from a heart can create something good for us. reading book, listening a music. 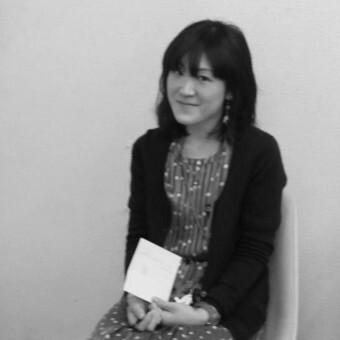 Press Members: Request an exclusive interview with Maya Miyama.